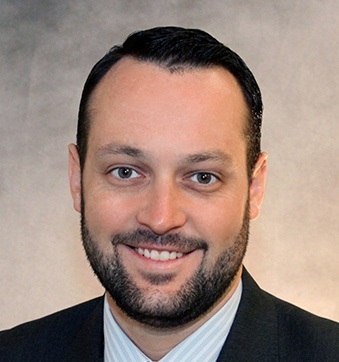 Caleb J. Keith, Ph.D. currently serves as the Director of Institutional Effectiveness and Survey Research at Indiana University-Purdue University Indianapolis (IUPUI). The director leads and manages the office of Institutional Effectiveness and Survey Research within the Institutional Research and Decision Support (IRDS) unit to meet the informational needs of both internal and external constituencies. Dr. Keith’s research interests include faculty issues, student success initiatives, academic and student affairs partnerships, technology in higher education, the scholarship of teaching and learning, and learner-centered pedagogical practices. Dr. Keith is a member of the Association for Institutional Research (AIR), serves as a reviewer for the Journal of Student Affairs Inquiry, and has been accepted as a member of the Higher Learning Commission Peer Review Corps. Prior to joining IRDS at IUPUI, Dr. Keith served in positions at Millikin University, the Qatar Foundation/Hamad bin Khalifa University, Virginia Polytechnic Institute and State University (Virginia Tech), the University of Georgia, and University of the Ozarks. Dr. Keith earned a Bachelor of Music in commercial music and music business and a Bachelor of Arts in communication from Millikin University. He received a Master of Education in college student affairs administration from the University of Georgia and his doctoral degree from the Institute of Higher Education at the University of Georgia.